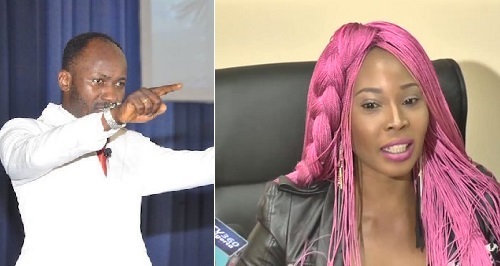 Christian Association of Nigeria, CAN, has said the organisation will not look into the allegations of sexual misconduct being made by Ms. Stephanie Otobo against Apostle Johnson Suleman, founder of Omega Fire Ministries Worldwide. A top official at the CAN’s national office told reporters that the organisation is only concerned with denominational issues and not personal ones, under which Suleman’s case falls. “CAN provides an umbrella for Christian denominations and it is a bridge between the church and the nation, not between individuals. This issue has to do with individuals, ethics and morals.